It was a perfect start for Russia into the post-World Cup era. Facing Turkey on Friday on matchday 1 of the inaugural UEFA Nations League the Sbornaya were excellent at the Medical Park in Trabzon winning the match 2-1. Denis Cheryshev scored the opener in the 13′ minute. Turkey then drew level in the 41′ minute through a Serdar Aziz strike. Four minutes after the restart it was newly appointed captain Artem Dzyuba brought Russia back ahead to make it 2-1 in the 49′ minute. It was a convincing performance that has much of Russia’s sports media raving. The victory means that the Sbornaya are now in an excellent position to win their UEFA Nations League B Group 2. The Sbornaya have been excellent carrying over their World Cup euphoria. 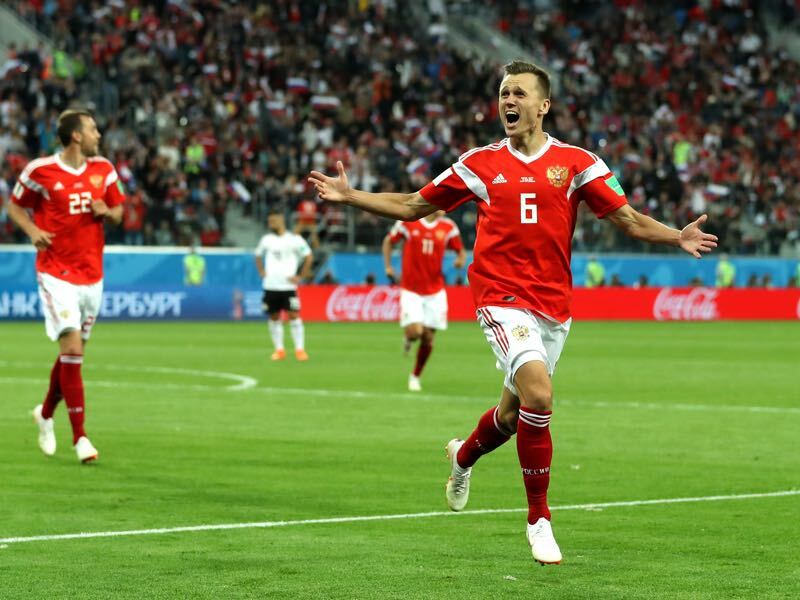 The likes of Denis Cheryshev and Artem Dzyuba have been, in particular, excellent allowing the Sbornaya to dominate that match despite lacking the Miranchuk twins and Aleksandr Golovin. The post-World Cup euphoria, therefore, will keep going in the Russian Federation. Over in the Czech Republic, however, there is very little enthusiasm. 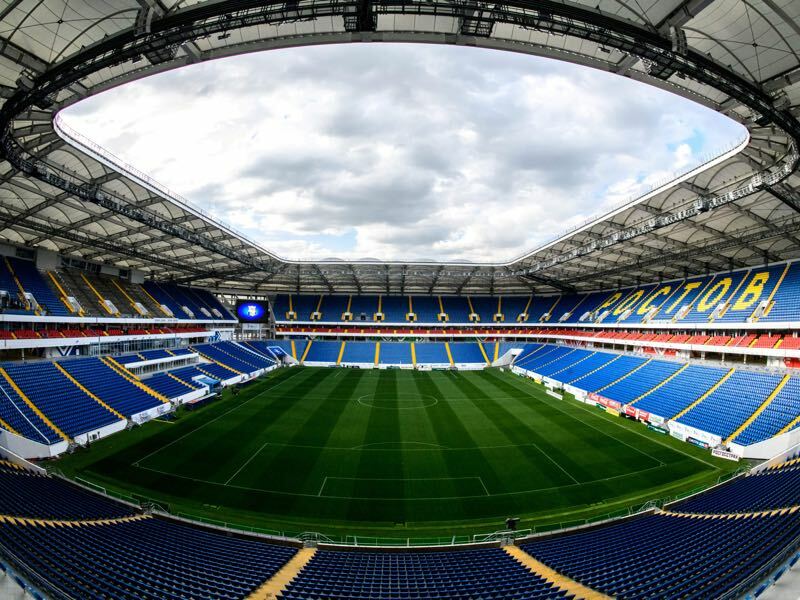 The Czechs failed to qualify for the 2018 FIFA World Cup and are in a rebuild, which in turn received a setback on Thursday when the Czech Republic lost to 2-1 at home against Ukraine. Gone are the days in which the likes of Tomas Rosicky, Jan Koller and Peter Cech would wear the red and blue jersey of the Czech Republic. Instead, head coach Karel Jarolim nominated a squad in which no player has yet reached 50 caps for his national team. The most experienced player is Werder Bremen wing-back Theodor Gebre Selassie, who played in a libero role against Ukraine, with 48 national team appearances. Borek Dockal, 35 caps, and Pavel Kaderabek, 38 caps, are the other two veterans in the squad. But while Kaderabek plays for Hoffenheim in the Bundesliga Dockal plies his trade in the Major League Soccer, which despite its growing stature is still somewhat behind the major European leagues. With this in mind, this should be a friendly match in which Russia should be in command. The Sbornaya have gained valuable World Cup experience and are carried by a wave of World Cup euphoria. Denis Cheryshev has been able to conserve his World Cup form. The Valencia attacking-midfielder scored four goals in five World Cup matches for Russia this summer. Against Turkey, he opened the scoring with a wonderful volley, which was his fifth goal in his 17th appearance for the Russian national team. It was once again a fantastic performance by a player, who seems to hit his prime at the moment. Where are the Czech Republic’s talents? The nation that was carried by two golden generations through the 1990s and 2000s is currently lacking depth among its youth players. Roma striker Patrick Schick is one of those few talented players. But the striker managed just two goals in 22 Serie A appearances last season – a far cry from the 11 goals and five assists he scored in 32 games for Sampdoria the previous year. This is only the third encounter between the two countries. The previous three matches ended with one win for Russia, one win for the Czech Republic and one draw. 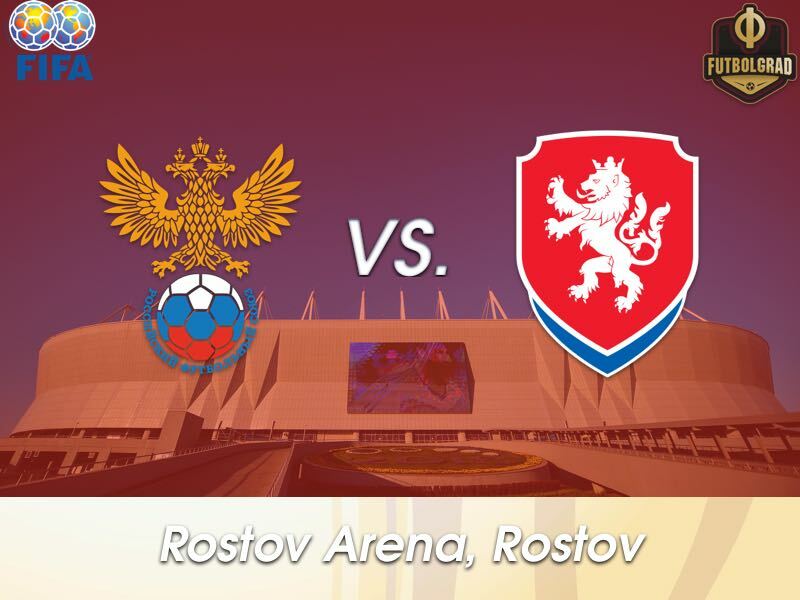 The last matchup between the two countries ended in a 2-1 victory for the Czech Republic on June 1, 2016, in a friendly played at the Tivoli Stadion in Innsbruck.